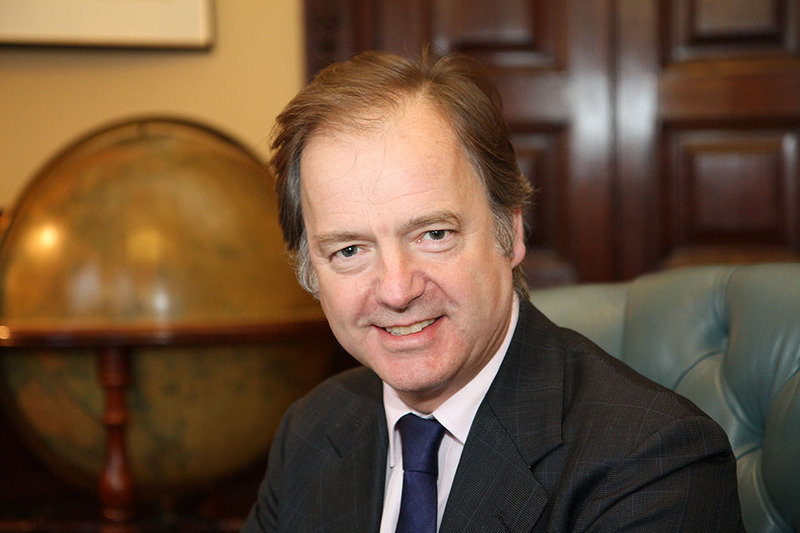 Foreign Office Minister Hugo Swire has talked about how international rules and standards can help stimulate global economic growth in a speech to Wilton Park. There is no easy solution. Different countries will - rightly - adopt different approaches, recognising the differences in our economies. But as these problems have global implications, we should all be concerned about how we respond. Christine Lagarde has referred to the “ripple” effect that the crisis is having on the wider economy. It stands to reason that when growth in the world’s largest economic bloc - the European Union - is faltering, it will have a knock-on effect elsewhere. Indeed, this is one of the reasons why faster-growing developing economies are also predicted to slow this year. Britain, with its history of mercantile adventurism, has long been a strong advocate of free trade - and we have had to learn lessons along the way. We all know that at times of economic difficulty, it can be tempting to close ranks and protect domestic industries and markets. It is only natural for countries to want to secure jobs and livelihoods for their own people. So we should not be surprised to have seen a rise in protectionism in recent months. Between November 2011 and June 2012, at least 110 protectionist measures were implemented globally - 89 of which came from G20 members themselves. If we really want to support our domestic industries, we need to make them more efficient and more competitive, rather than choosing to build a protectionist wall which will ultimately undermine competitiveness. Securing international trade agreements that open access for our businesses is the way forward - and it is a sad fact that protectionism tends to make these harder to attain. Responding to these two challenges - protectionism and corruption - is therefore crucial. And I think this is where the subject of this conference comes in. The global economy is even more interconnected today that it was 50 years ago, with a range of new and influential economic actors. So there needs to be an architecture within which we can maximise the benefits of trade - one in which everyone sees the imperative to engage. This was a clear recommendation of the Prime Minister’s report to the G20 last year on global governance. After all, if we all played a game according to different rules, it would not be much of a game. Business needs the assurance of a level playing field, underpinned by basic rules, to have the confidence to engage and export - no matter where in the world you are operating. The economic challenges we face today are complex and multifaceted. They will require individual solutions, but - I hope I have shown this afternoon - within a collective framework. So I want to finish today by posing some practical questions. Of the global rules and standards that already exist, which need fixing most urgently, and how? What more can we do to improve enforcement? Are there areas of economic activity that fall outside the current architecture, and if so, should - and how - do we bring these in? Are there rules that are out of date and no longer applicable?